The dad and his partner, in his 70s, met her through a surrogacy agency. She agreed to implant sperm thought to be from the younger man but when his partner died during the pregnancy she decided to keep the tot. The surrogate told medics not to let the biological father near her when she went into labour. A source said: “This is a pretty shocking situation. 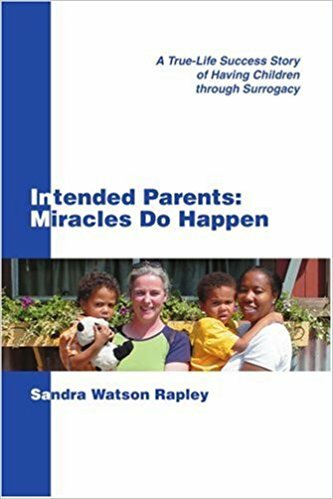 It’s extremely rare for a surrogate mother to refuse to hand over the child after birth. She took the view the child was no longer going to a loving couple.